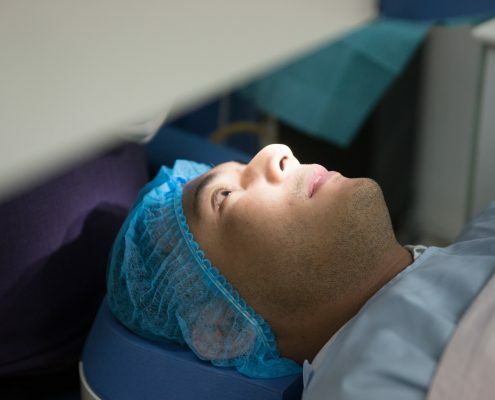 What can a sophisticated and advanced technology do for LASIK? 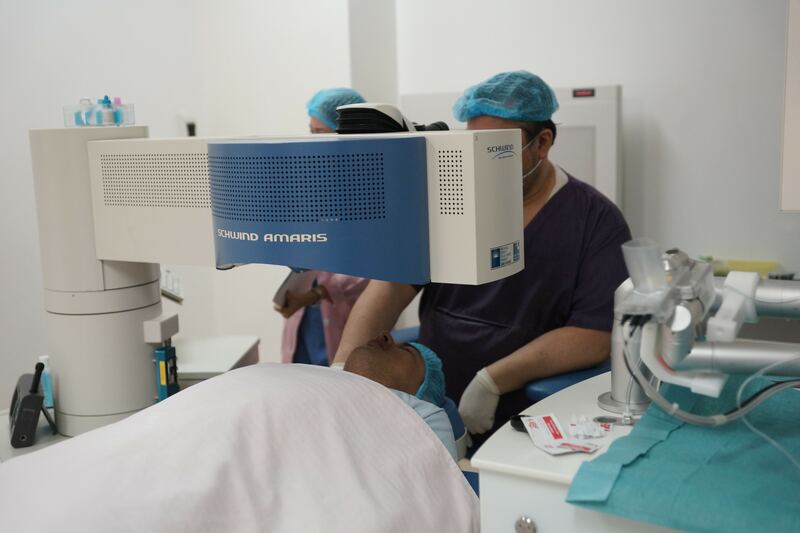 Shinagawa’s premium ULTRA LASIK procedure utilizes the power of the Schwind Amaris machine. 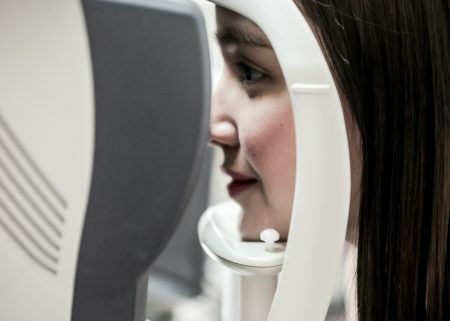 This advanced machine is designed to deal effectively with extreme cases of astigmatism and to aid the procedure for patients with pupils larger than the normal size. It is proven to produce maximized outcomes in performing LASIK. 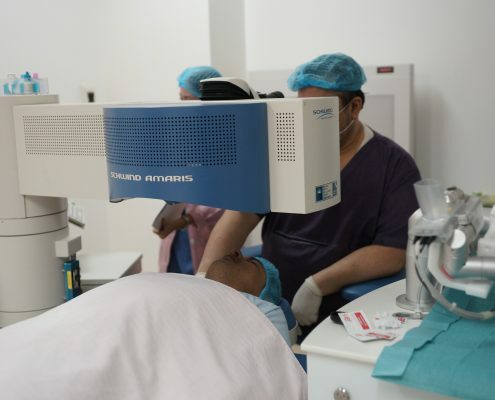 With the help of the Schwind Amaris and Femto LDV Ziemer 6, ULTRA LASIK is particularly designed to cater patients that are challenged particularly with ultra-thin corneal flaps and a higher degree of astigmatism. This also has an accurate tracker and adjustable beam level which produce more accurate level to those patients who has lazy eyes. Among all LASIK services available, the ULTRA LASIK also presents the shortest recovery time for patients as well as the highest resolution possible, 20/10 at most. In a nutshell, a gold standard and an advanced and reliable technology provided by the Schwind Amaris normally produce an excellent result. 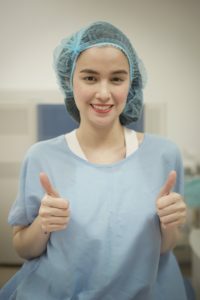 Celebrities such as Kim Domingo, Dawn Chang, Justin Cuyugan and Pancho Magno as well as Fashion Designer Pia Perey and Preview Writer/Editor Jae Pickrell had first-hand experiences on how the Schwind Amaris can make a huge difference in terms of LASIK procedure. For one, Kim had a case of corneal abrasion, caused by the prolonged usage of contact lenses, initially making it difficult for her to undergo LASIK. 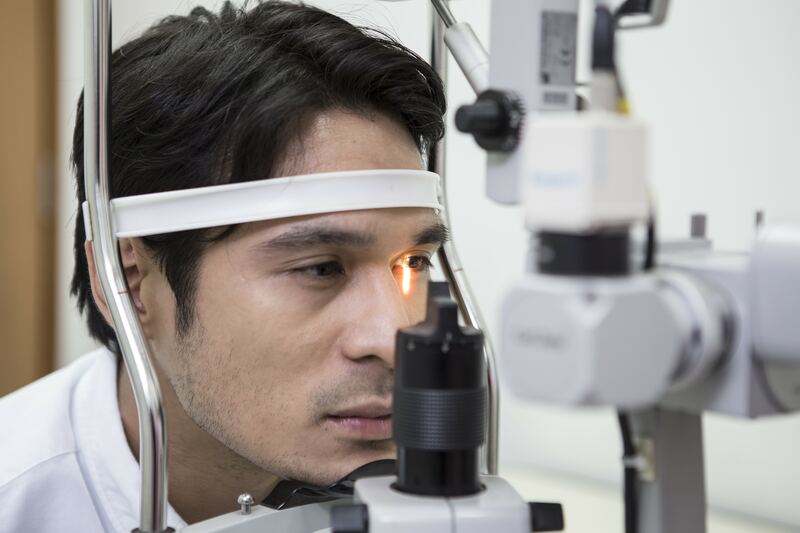 But with the advancements of ULTRA LASIK and the Schwind Amaris, Shinagawa still carefully managed to give Kim a successful procedure despite the odds. Our state-of-the-art diagnostic capability, multiple redundant screenings, better clientele treatment and especially our doctors, we can control the outcome better. That’s exactly why Kim enjoys an amazing vision now. Justin and Pancho were likewise saved by abilities of the ULTRA LASIK as they both had bigger than normal pupils, making it difficult for them to be eligible at first. Both having big pupil and high astigmatism, they needed a more customized treatment for their eyes and ONLY Shinagawa’s ULTRA LASIK can do that function. “The staff and technology at Shinagawa LASIK are exceptional! 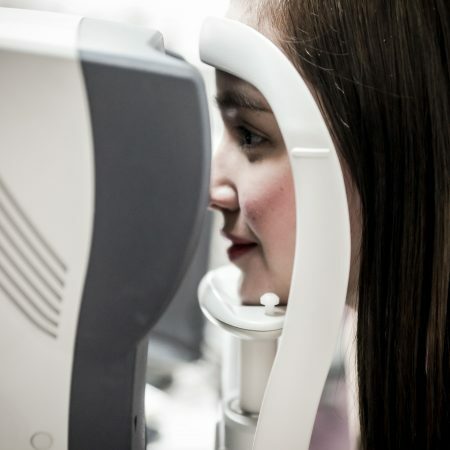 They have the most advanced technology in laser vision correction, particularly their ULTRA LASIK. Because of ULTRA LASIK, I see the world clearly now. I can’t remember the last time I saw the world like this,” said Justin of his ULTRA LASIK experience. 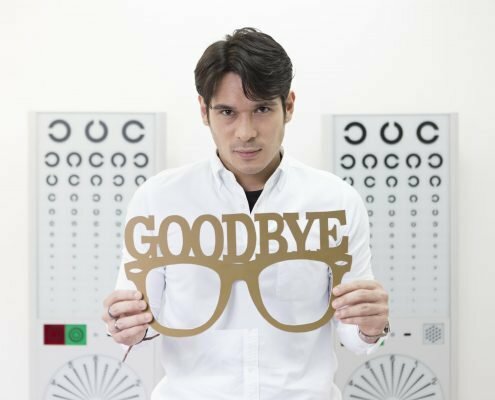 “I can confidently say that undergoing ULTRA LASIK at Shinagawa is the best decision I’ve ever made! Before, I couldn’t get through the day without glasses or contact lens. After ULTRA LASIK, my vision was even clearer than it ever was back then. From -4.50 to a 20/12 vision (this is something better than 20/20 for those who don’t know) my eyes are now better than normal! All thanks to Shinagawa and its wonderful ULTRA LASIK,” added Pancho. For Pia, an International Fashion Designer, her inspiring adventure towards success was anything but normal. It’s a feel-good story of resilience and perseverance. Fortunately, there’s a way for to say goodbye to her glasses and contact lenses. ULTRA LASIK is her ultimate savior. Even with these special cases, the odds were fought and all of the mentioned personalities are now seeing the world brighter than ever, big thanks to the Schwind Amaris and ULTRA LASIK. 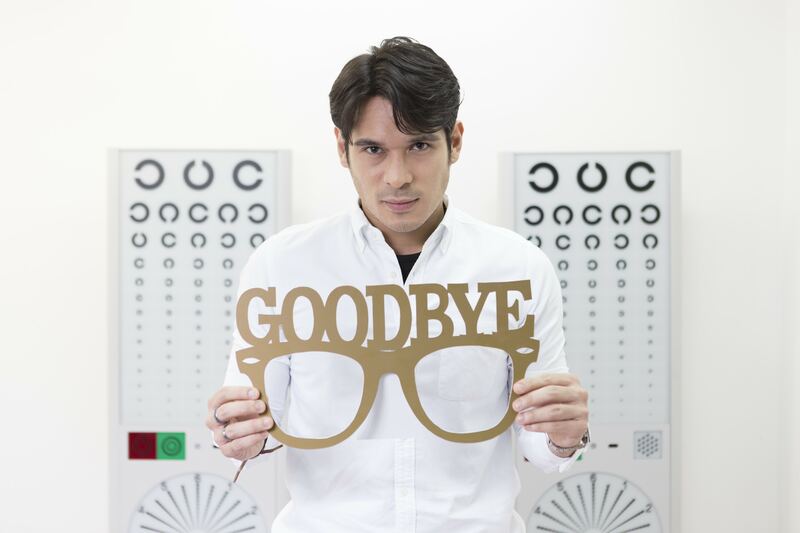 Finally, ULTRA LASIK allowed Pancho to say goodbye to his glasses…for good! 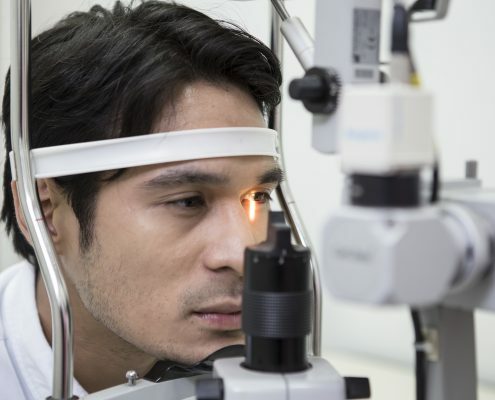 The innovative machine and superior LASIK procedure produced nothing but amazing results to this handful of celebrities as well as patients who were in need of the machine’s advancements. 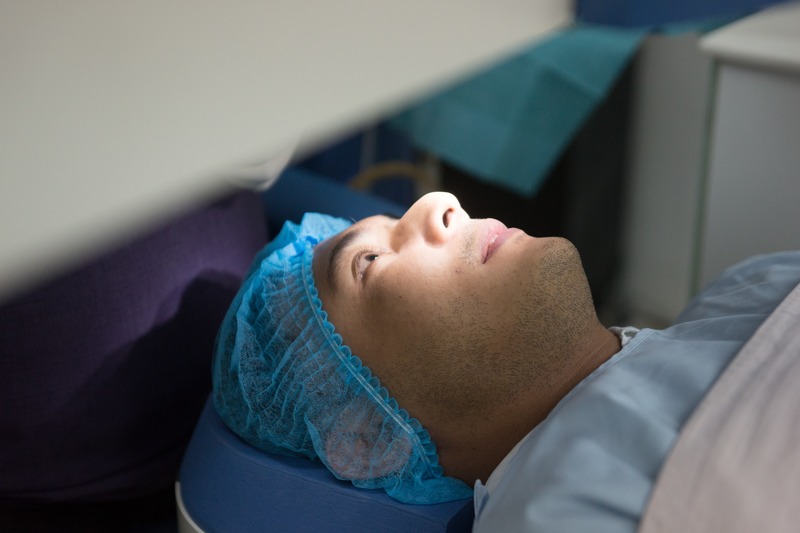 In such cases of special need, Shinagawa’s ULTRA LASIK, featuring the Schwind Amaris, is the key to ensuring that a patient in need of a more advanced procedure will have the best possible and most accurate result. Hi! Comprehensive Eye Check is 3,000 Php. You may book your appointment today by calling our Patient Care Lines at (+632) 368-5238 | (+63) 921-217-0517 | (+63) 917-862-7454. Thank you! Hidden Braces? It’s Possible! Can You Have Laser Hair Removal This Summer?